STUDIO SLEEPER! CUMMINS ISX! 13SPD! 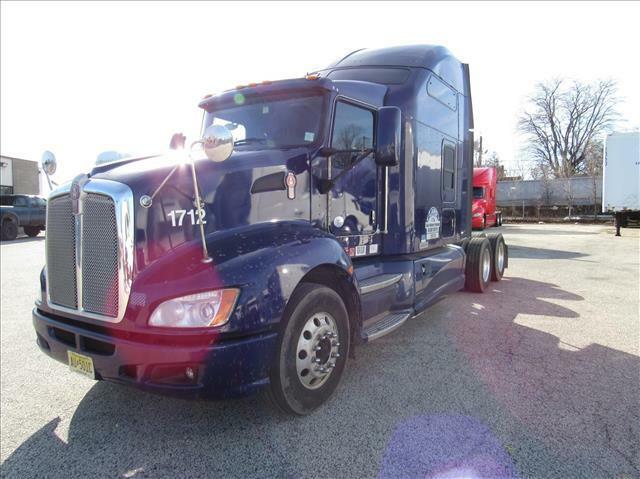 Ride in style with this great 2013 Studio Sleeper! What's not to like? Come in and test drive it today! If you need more info or questions about financing, please call us today! !